In this step, schools should identify the focus for the inquiry.  Schools should consult the SSE Guidelines (2016) and make use of the domains and standards in the Quality Framework to help them focus the inquiry. Using Chapter 5 of the guidelines, schools should consider the evaluation approaches that they will use. The types of evidence required will depend on the focus of the evaluation and the domains and standards that the school has used to focus the evaluation. Evidence should normally be collected from a variety of sources, including teachers, learners, parents and school management. The evidence collected in step 2 should be analysed. Using Chapter 4 of the SSE guidelines (2016) schools should use the statements of practice to make judgements on the aspects of provision that are already effective and identify those areas that need to be improved. The school should prepare a short Report and Improvement Plan, based on the strengths and areas for improvement identified in step 3. The plan should detail the improvement targets and the actions that will help the school to bring about the improvements. A summary report and plan should be shared with the school community. Chapter 6 of the SSE Guidelines (2016) is a useful reference point for this step. The is most crucial part of the six-step process. 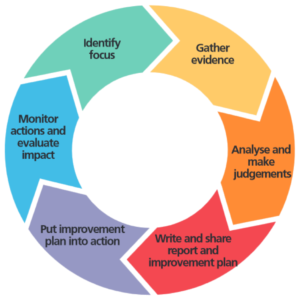 This is where, individual teachers, subject departments and school leaders implement the agreed actions to bring about the desired improvement. This step will look different in every school and for evaluation. This step is closely linked to step 5. As the improvement plan is being put into action, the school monitors the actions as they are rolled out. It is important to consider the experiences of teachers and learners as well as the impact of the changes on learning. Sometimes, there may be evidence to suggest that the targets and actions need to be adjusted, reframed or amended. This is all part of the improvement process.